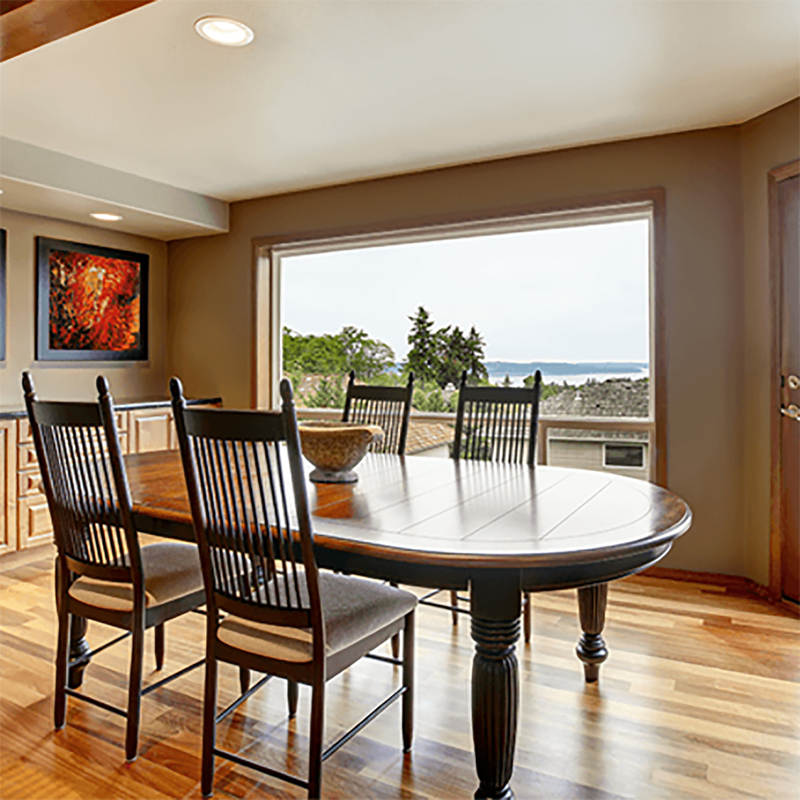 Michelman's Michem Emulsion 62330 and Michem Emulsion 67235 provide unique, optimized, and versatile wood coating solutions to the industry. Michelman believes in collaborative R&D with a focus on addressing mega-trends and future challenges. 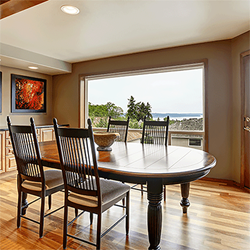 Michem® Emulsion 67235 is a phenol free additive best used in waterborne coatings where improved slip, rub resistance, hardness and/or block resistance is needed. It is very effective for mar resistance in floor coating applications.